Enjoy by renting one of our microlights and take off! If you have a Microlight licence and you’re looking to rent a microlight, we make it easy for you! Buy your flight hours pack and you will be able to use them comfortably as you feel, our prices are the most competitive in the market. 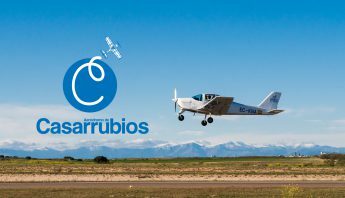 You may feel reassured to know that our aircraft follow a strict maintenance made by our aeronautic mechanics and inspections are always made before and after each flight, with the aim of offering you the safest and most ideal experience. *Rental rates with or without instructor. *The rent is conditional on a prior evaluation of the pilot instructors to determine if feasible. We have two different types of microlights so that you can choose which one to fly to enjoy your flight hours. Go ahead! Book your Microlight by getting in touch with us!